Aftermarket Products. Built to last. Koyker Manufacturing Inc is a leading manufacturing company of frontend loaders and attachments, manufactured right here in the USA! 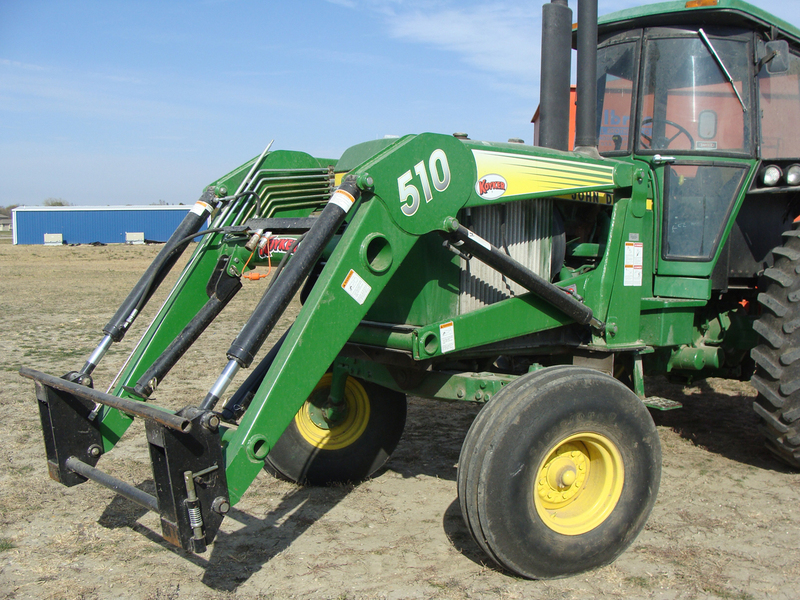 Koyker frontend loaders are considered to be one of the most versatile attachments for your tractor, giving it the ability to dig, lift, pry, pull, and push. 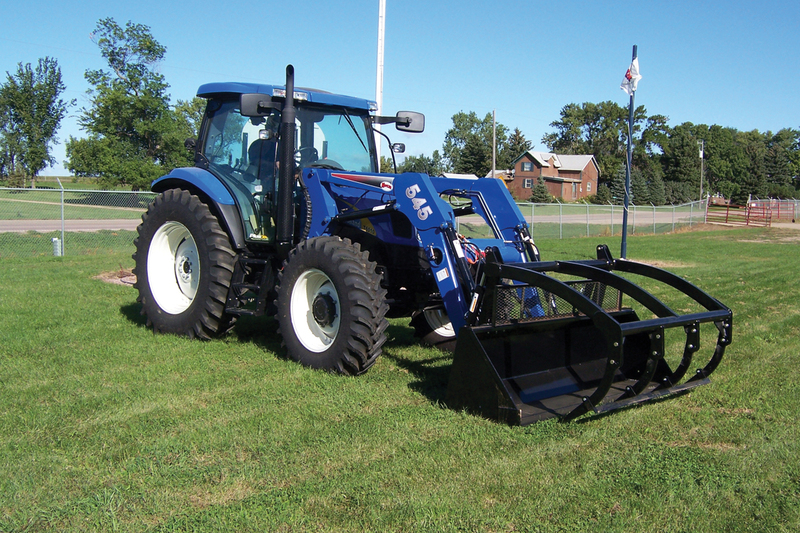 Koyker offers frontend loaders for tractors as small as 14 hp to as powerful as 180 hp. 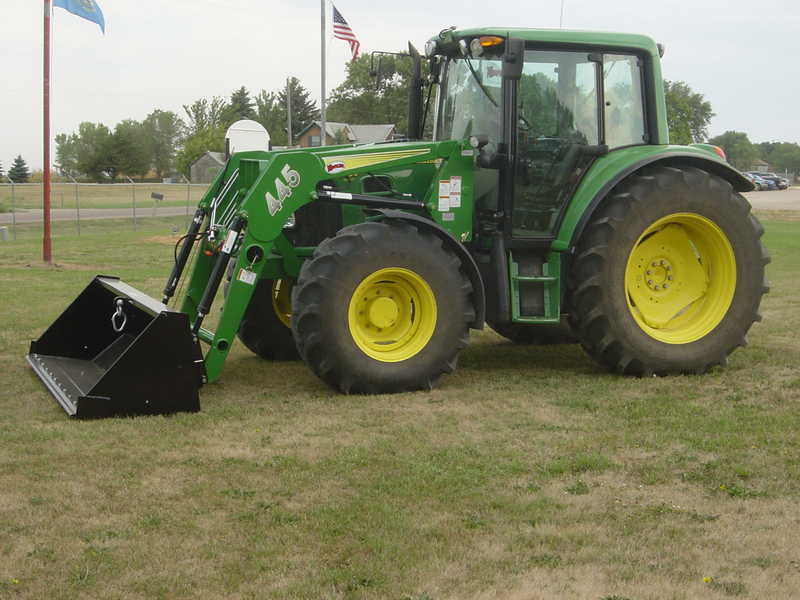 Every model Koyker front end loader from the model 50 to the model 600 contains a quick attach allowing you to be able to remove it from the tractor quickly. The front end loader will come with its own storage stand that aids in the removal and installation process. Koyker is our preference as a result of 40 years of manufacturing rugged frontend loaders, and the fact that these MADE IN AMERICA loaders have proven to be extremely high quality at a reasonable price. Koyker has built its solid reputation on manufacturing loaders for all major tractor brands, including: John Deere, Kioti, Kubota, McCormick, New Holland and Case IH. 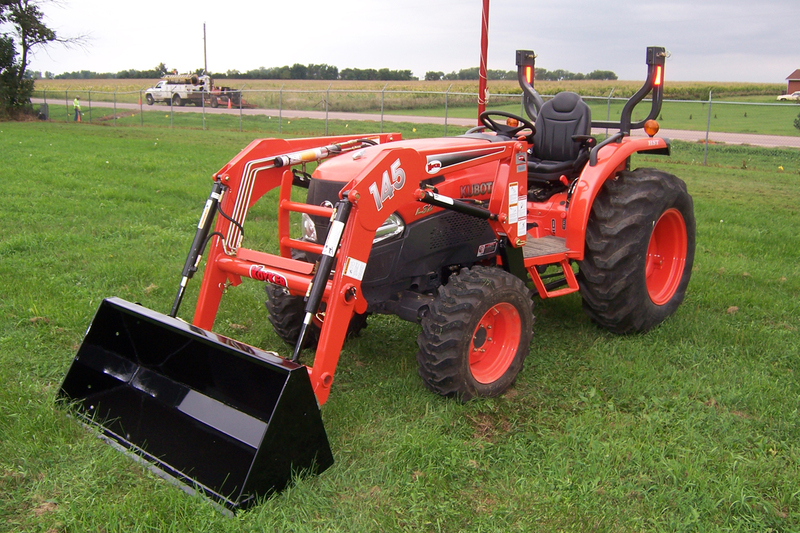 Koyker Manufacturing has front end loaders for all major tractor brands, including: John Deere, Kubota, McCormick, New Holland and Case IH. Koyker loaders are designed, engineered and built in the USA. They are built to handle big loads while the self-storing stands allow for quick mounting and dismounting. Please visit the Koyker Mfg homepage for detailed model information. Contact us today for more information on American manufacturered Koyker Products!